Class meetings have now concluded. Thank you all for your attendance over the last few weeks. All summary notes will be circulated by email by the weekend. Please note that our school class photos are postponed from today and will now take place this Monday, 1st October. Please check for lost property at the gate in the morning. There is quite a large build up at the minute! All items left at the weekend will be donated to charity. We’d like to welcome you all to the new school year at RMDS, with a particularly big welcome for our new Junior Infants! Thanks to the PA for organising such a great Coffee Morning on 7th September. Funding from the Department of Education covers only part of the costs of running a school. Planning for the year ahead is in full swing, and Voluntary Contributions from parents fund essential work in RMDS. The school community raised €37,000 last year in contributions – thanks so much to everyone who contributed. All contributions are very welcome. If you’d like more info, please contact David Harney: davidm.harney@gmail.com, check the school website or ask at the office. The school will be open as a polling station on October 26th. This is an opportunity for the children to learn about the process of electing a president, and what that office means. It is also an opportunity to discuss what a referendum is and how it affects the Constitution. RMDS is canvas-neutral so the policy is that discussions will not include individual candidates or sides of the referendum. 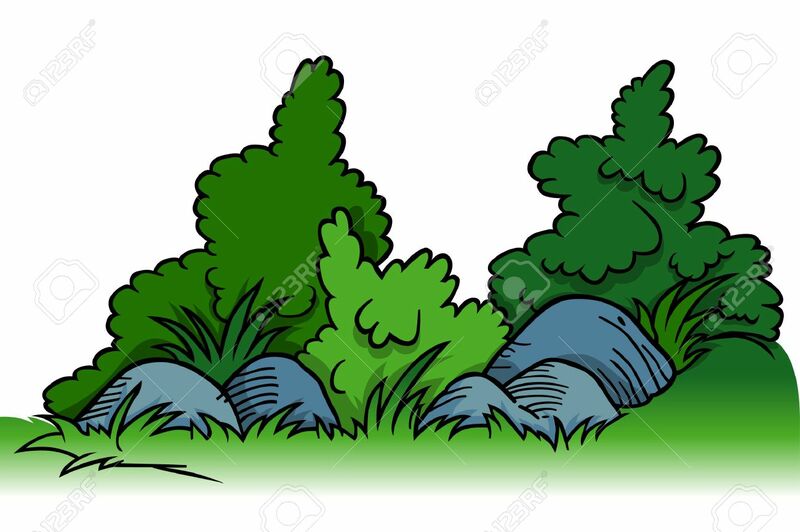 When playing in Linear Park before or after school, please don’t climb on the ESB box, and remember to take care around the planted areas. 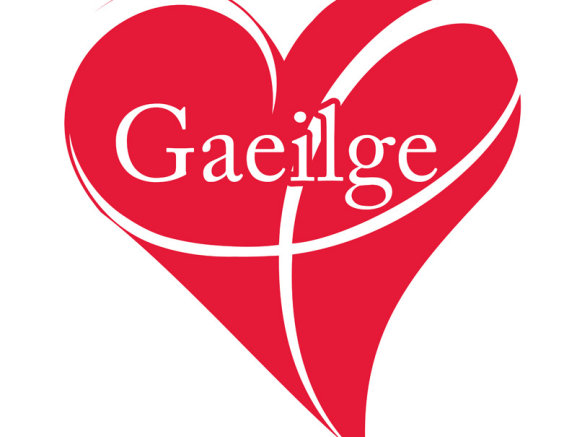 There is still time to sign up for the Ranganna Gaeilge! The lessons will be designed to support the Gaelchultúr online courses that some parents have started BUT they’ll also cover the main themes that the children are covering in class, so everyone is welcome to come along. All standards catered for, so don’t be put off if you’re a complete beginner. *If possible, please pay in advance for the 3 classes on the first night. How do I sign up? Please e-mail pa@rmds.ie as soon as possible to register your interest. 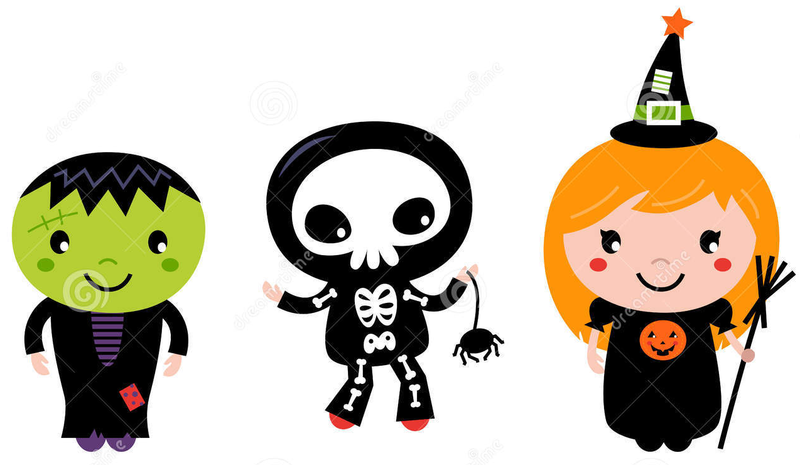 A reminder that we’ll be organising a Halloween costume swap at some point during the week of October 8th so hang onto your old or unwanted costumes (kids’ costumes, that is!) until then. Hoping to Swap not Shop as much as we can this year. . . it’s going to be spooktacular! 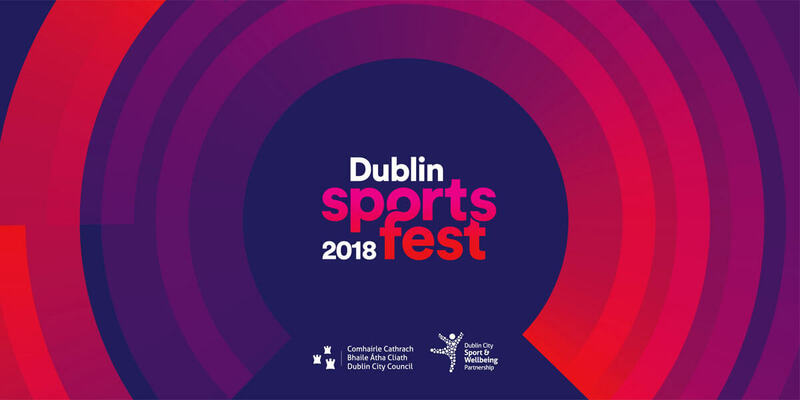 It runs up until 30th September and aims to bring together the people, the clubs, the sports and the spaces of Dublin in a celebration of sport and physical activity in our city.